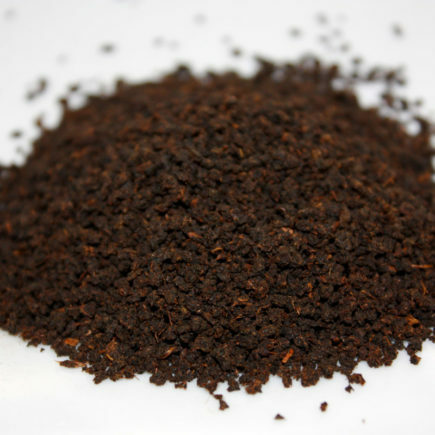 Black tea from the Fujian province of China. 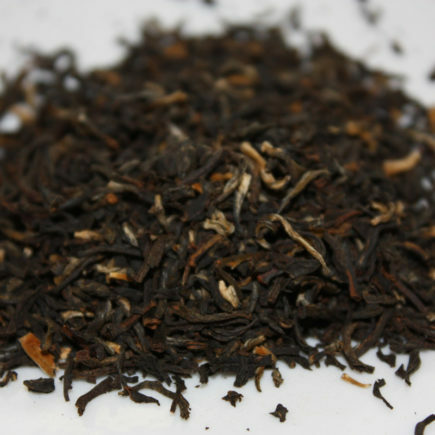 Golden Monkey tea is hand-processed each spring with a careful plucking of only one leaf and one bud. 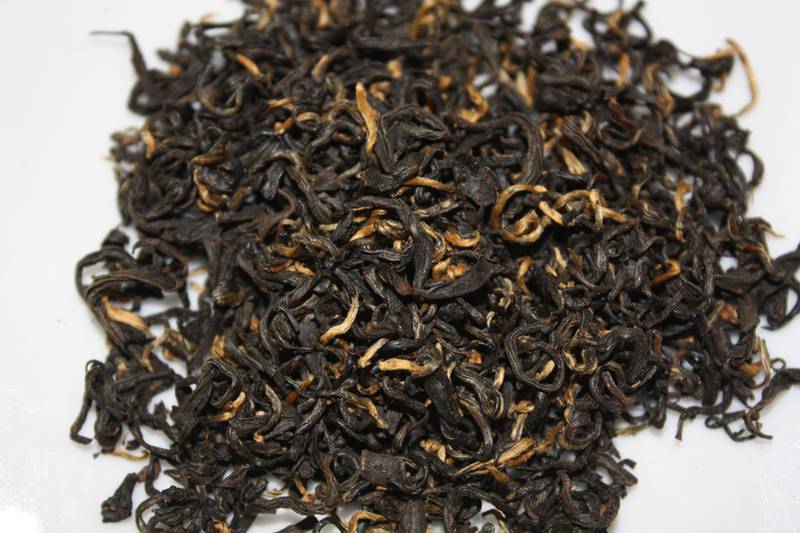 It is among the finest Chinese black teas available today. The name comes from its unique appearance: the leaves resemble monkey claws. 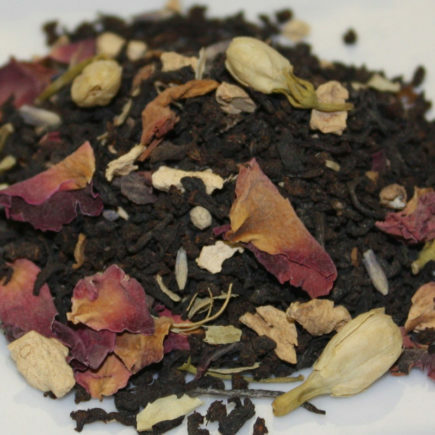 If you enjoy full-bodied teas with an abundance of flavor, we urge you to give this tea a try. 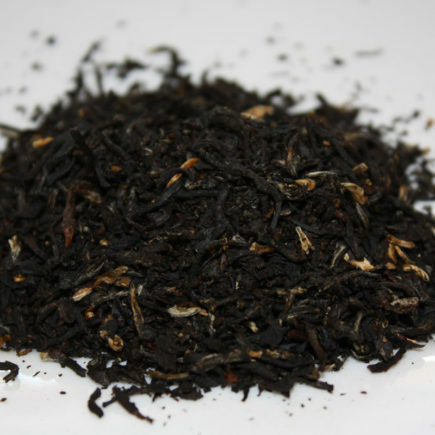 This tea has no bitter bite at the end.